7 Best-Selling Amish Authors, 27 books, 9 Winners, 1 Great Book Giveaway! 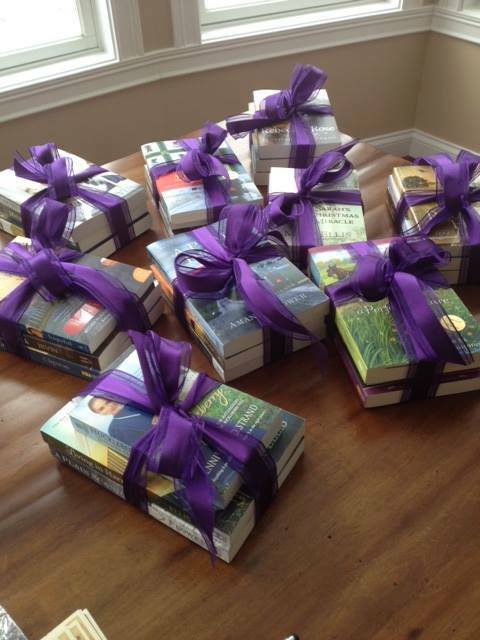 TODAY, January 29, 7 authors are joining together for a great Amish book giveaway! All you have to do is stop by the following author’s websites and leave a comment TODAY. Each author will randomly pick one or two winners. Each winner will receive a trio of books from 3 of the participating authors.